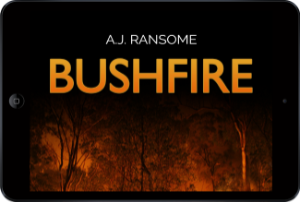 A bushfire breaks out in the Australian Blue Mountains. 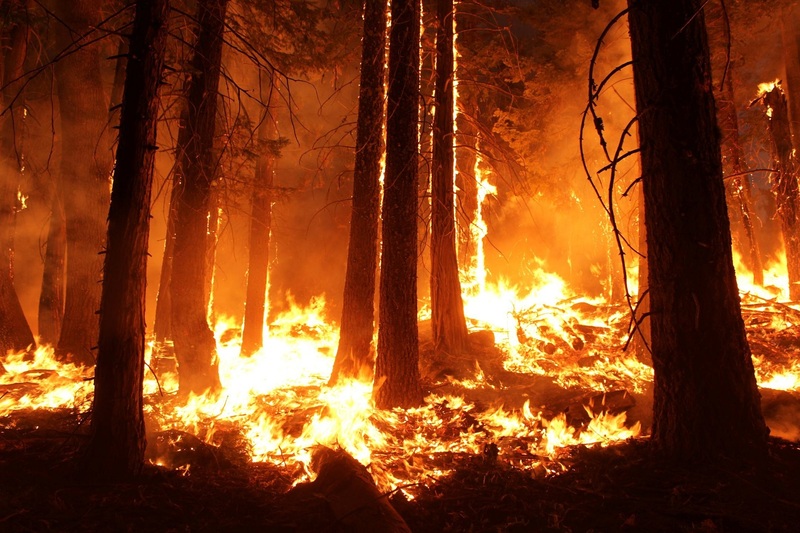 Hikers are caught in the deadly blaze. A father must fight for the lives of his wife, son and daughter. 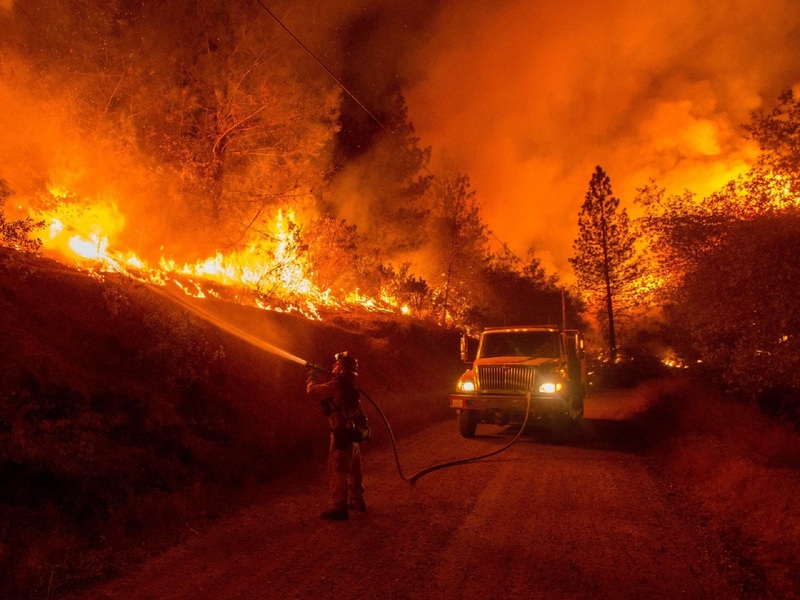 A firefighter faces the fiercest blaze of his life. 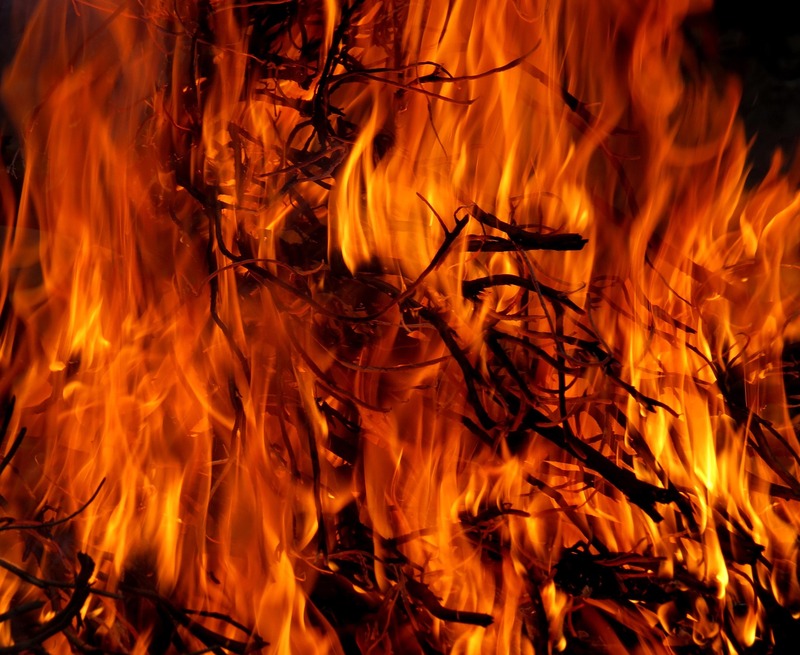 A raging inferno. A fight for survival, family and redemption. 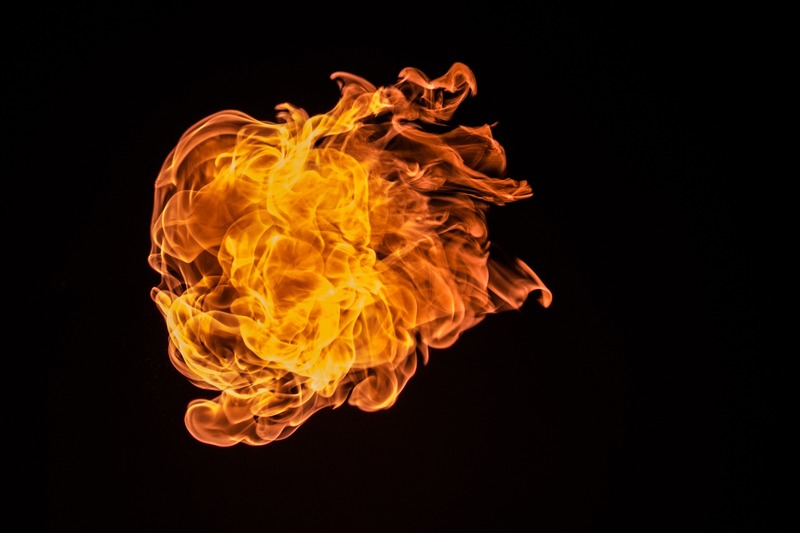 This action-packed novella will grip readers from the first wisp of smoke to the blazing finish as Bill, Erica and Sven battle the fiercest blaze of their lives and find friendship and forgiveness along the burning path. 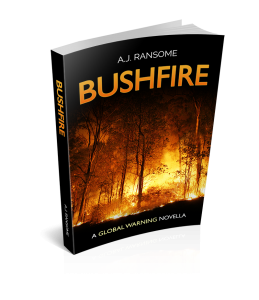 Bushfire is available to download now for free.